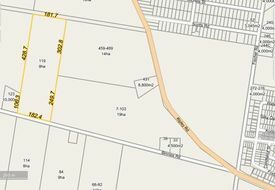 Industrial zoning with possible zone expansion!! 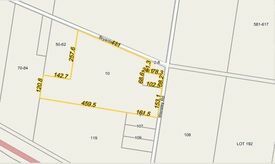 Currently about 5 acres is Industrial (light/medium). 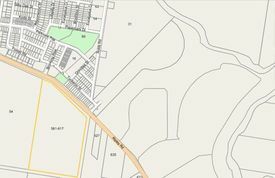 Adjoining property is currently investigating the possibility of raising height restrictions to 26m (currently at 19m) and of moving the Industrial zone to approximately half of the property. 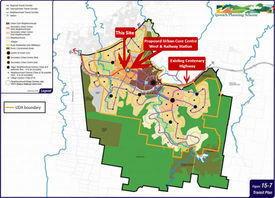 Initial discussions with Council have been favourable effectively opening the door for a possible 7 Hectare Industrial site (STCA). 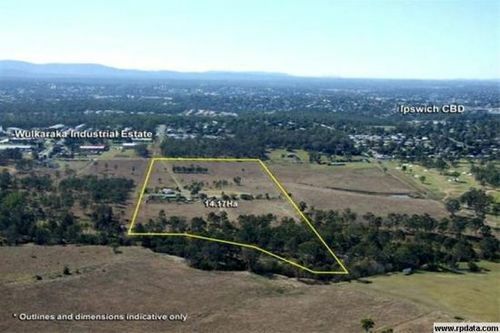 Land has a mild slope from the road to the rear boundary (creek line and boundary of Amberley Air Base) with an extensive amount of the property cleared of vegetation. There is a residence on site which is currently being rented at $520 per week on a periodic lease!! !